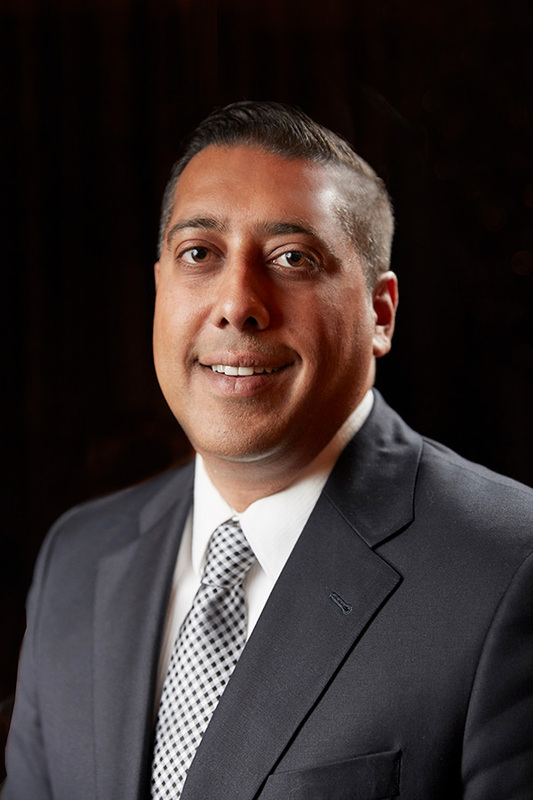 Rick Dhaliwal is General Manager of Columbia Collision in Surrey BC, a family owned body shop which has been in business for 35 years. Rick also obtained his real estate license in 2006 and currently is with Royal Pro Real Estate Network Inc. in White Rock. Rick has been on the ICBABC board since 2008 and has been helping out as a volunteer since his early teens. Rick is married with a young family of two boys aged 6 and 5.